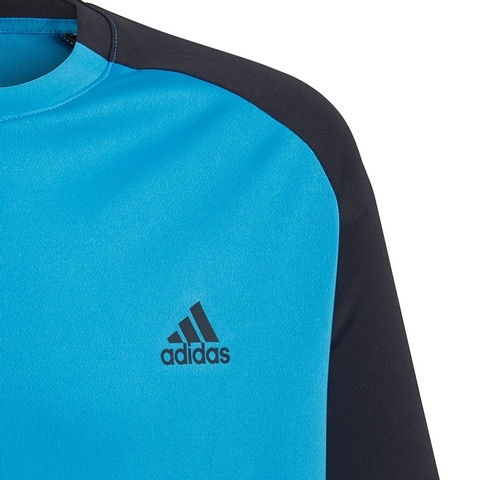 Keep your mind on the match as the pressure rises. 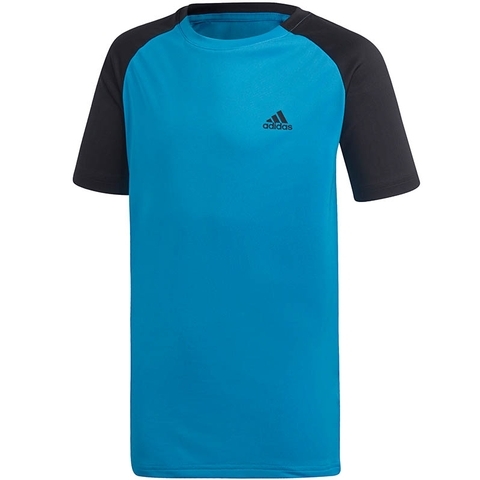 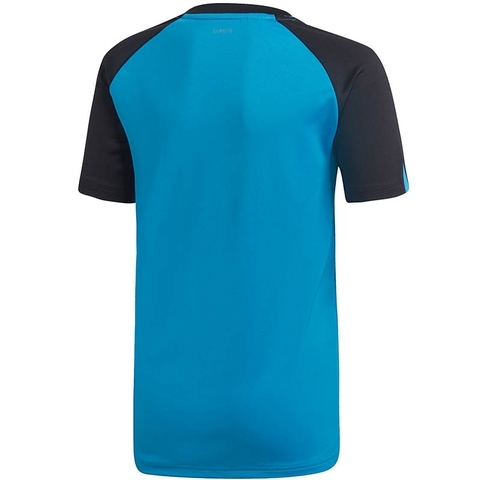 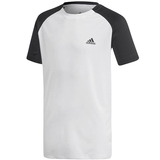 This tennis t-shirt is made from comfortable piqué fabric that moves sweat away from your skin, keeping you dry point after point. 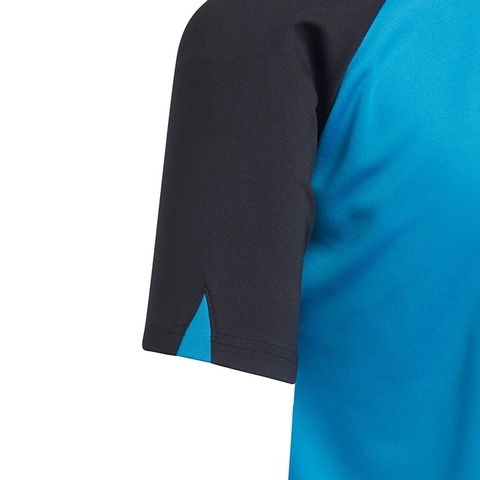 The raglan sleeves give your arms room to move as you line up shots.